Book Ann as a Guest Speaker! 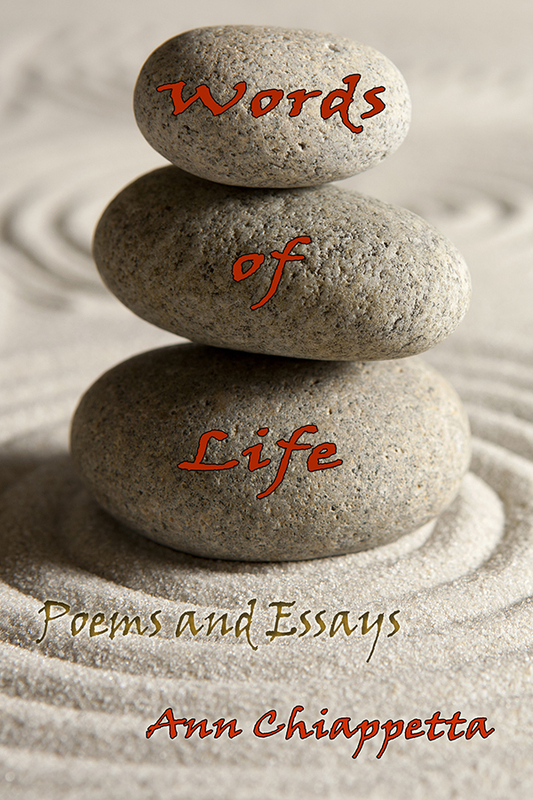 Ann will be releasing her third book, “Words of Life: Poems and Essays” in March 2019, please return to view her book signing schedule soon! Purchase on the Book Website! it’s not akin to any other human-animal relationship. It is unique. 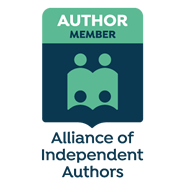 Follow Author Ann Chiappetta on a journey of understanding. Learn what it’s like to overcome the darker side of disability by walking the path of independence with a canine partner. Guide dogs, death, and a disturbing dream. Marriage, memories, and intriguing mysteries. Eroticism, abortion, and a wonderfully poetic essay. In this collection of 23 of her short, accessible poems from several decades, Ann Chiappetta explores an enormous range of emotions and topics. “Orbituary” mourns the removal of an eye. 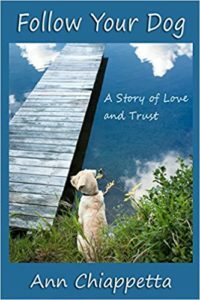 “Verona” and “In Those Dark Moments” are tributes to her beloved guide dog. 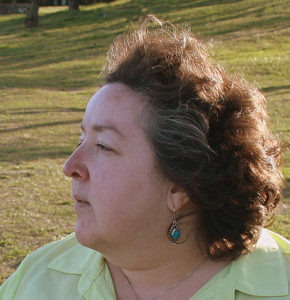 “Appearances” offers reflections on adjusting to blindness. 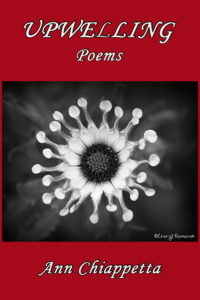 Four of the poems deal with the illness and death of others and her enduring grief. “Root Cellar” is like a miniature horror movie. “The Marriage Pot” employs a much-used spaghetti pot as a symbol for the vicissitudes of a long marriage. “Helium” offers a balloon’s view of its surroundings. “NoneTheWiser” gives us the words of an unconventional little girl. 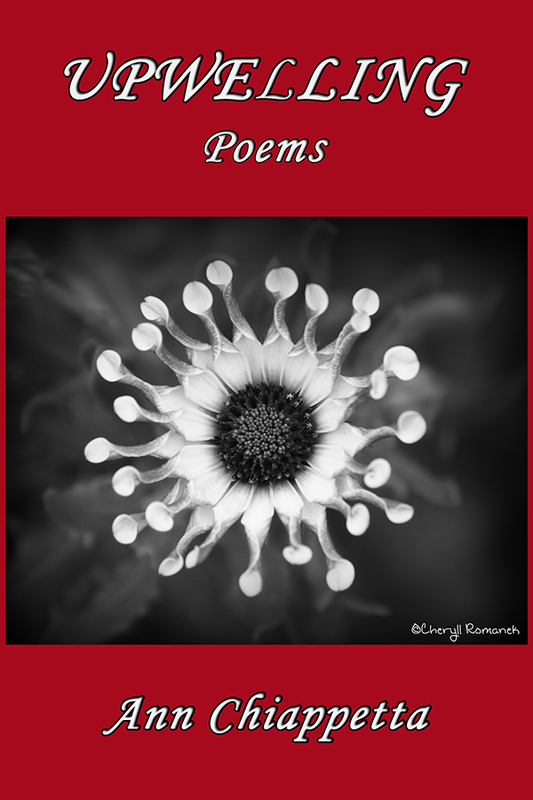 These poems may variously pierce your heart or warm it, surprise you or amuse you. But they will surely move you and make for lasting memories.